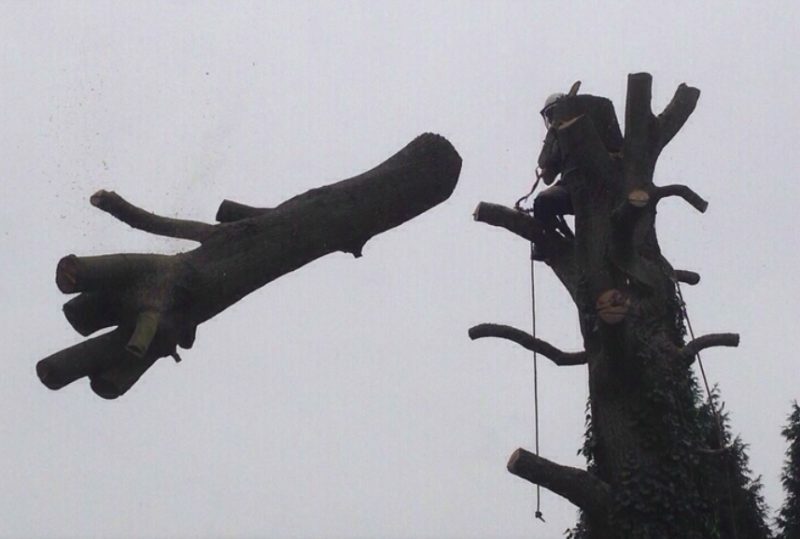 Looking for a tree surgeon in the London, Kent or Essex area? Practical Tree Care & Landscaping is a family run business specialising in all aspects of tree care including felling, dismantling, hedge reduction and site clearance. We are fully insured and qualified to the highest professional standards. We have worked for local businesses, local authorities and homeowners throughout the London, Kent & Essex areas. If your trees need pruning or removing our team of experts can deal with it for you. Call us today on 01322 800394 for more information on our tree care services.